Fiverr is one of the world’s most popular marketplaces for creative and professional services. A leader of the gig economy, it is shaping the future of work every day, with millions of gigs offered in hundreds of categories, countries and languages. 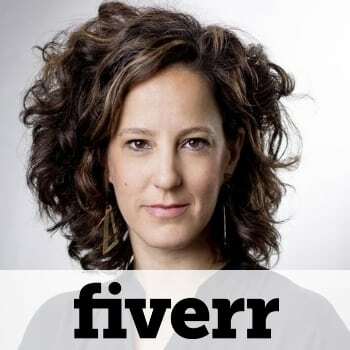 Fiverr was founded in 2010 and has raised $110 million to date. It is one of the most popular websites with 36 million monthly visits according to SimilarWeb.